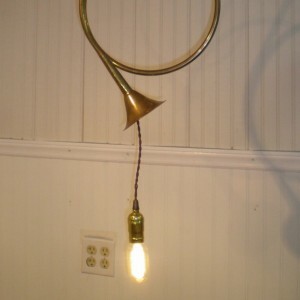 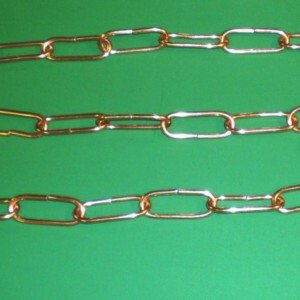 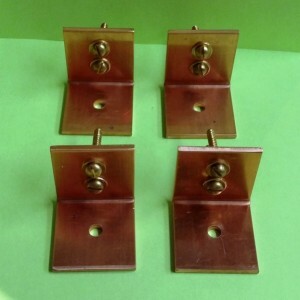 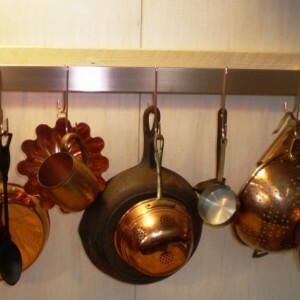 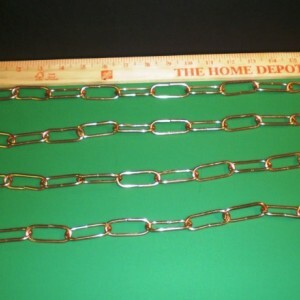 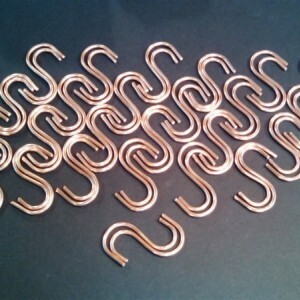 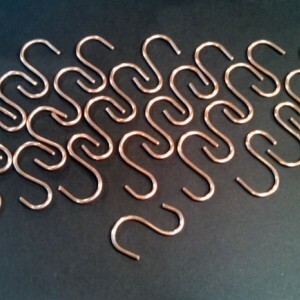 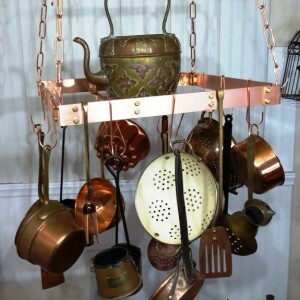 Handcrafted solid Copper & Brass items for home and garden. 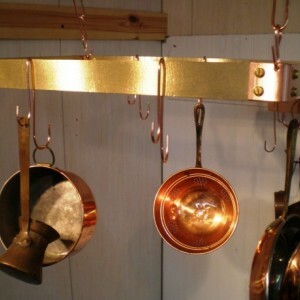 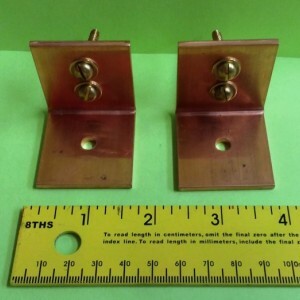 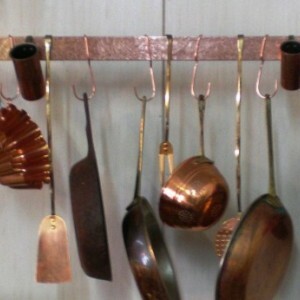 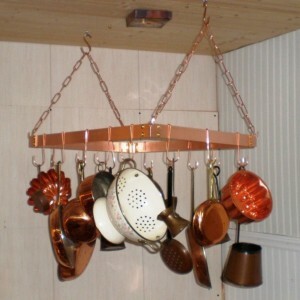 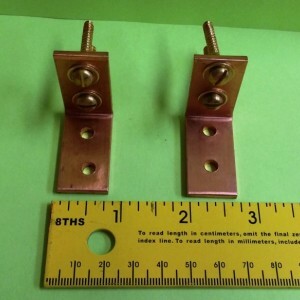 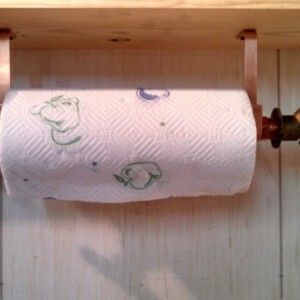 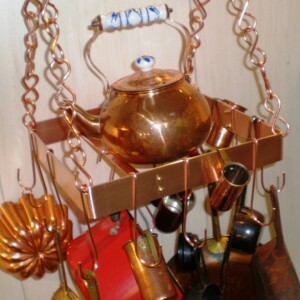 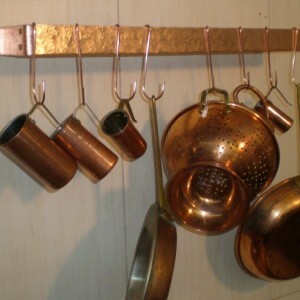 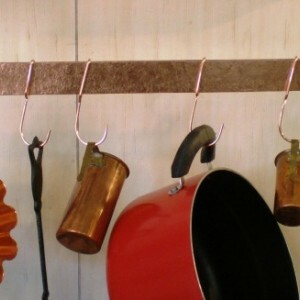 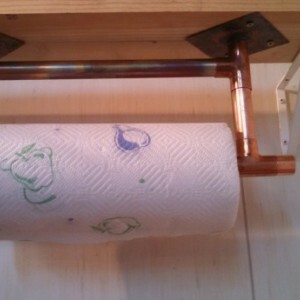 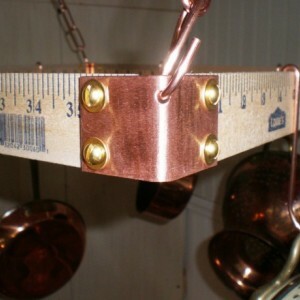 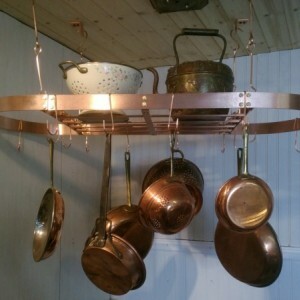 Handcrafted copper and brass items for the home and garden. 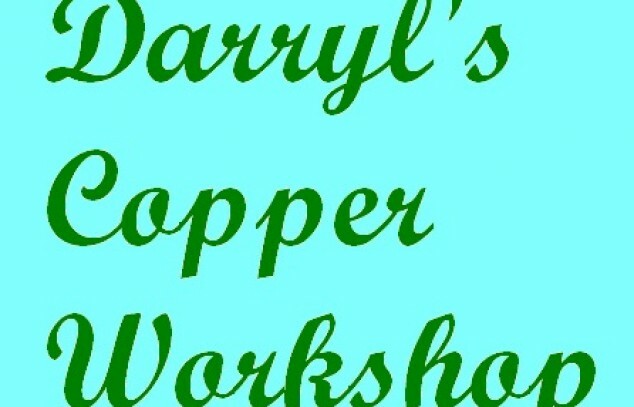 All items are signed and dated (if they are large enough) after they are purchased and handcrafted by me.